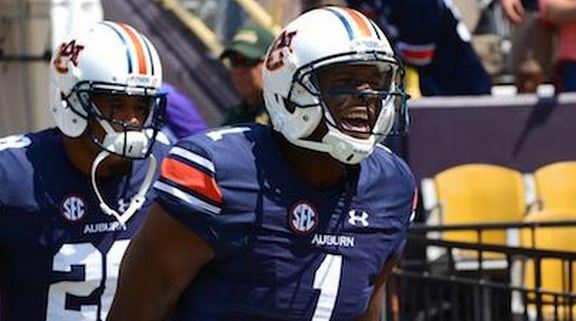 Auburn has dismissed receiver Duke Williams, coach Gus Malzahn announced Monday night. WR Duke Williams has been dismissed from the Auburn football team. Williams had 12 catches for 147 yards and a touchdown in five games this season. He had 45 catches for 730 yards and five touchdowns last season after arriving as a junior college transfer. Williams was suspended before the Outback Bowl last season for a violation of team rules. Auburn has an open date this week. The Tigers’ next game is at Kentucky on a Thursday night, Oct. 15, on ESPN.